Happy Friday! 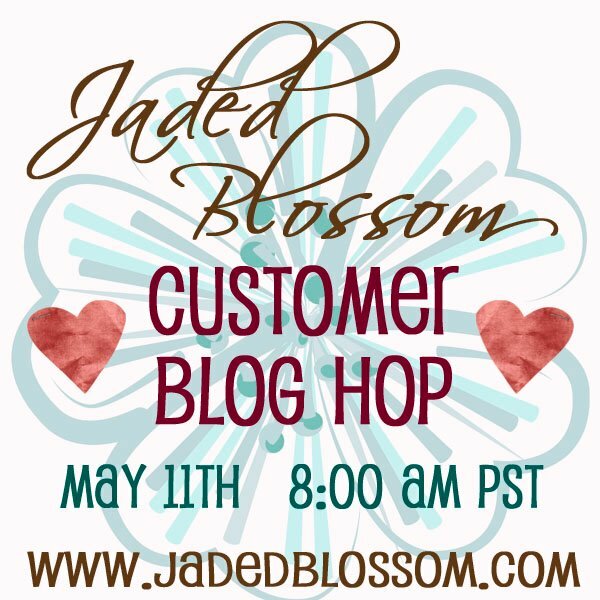 And welcome to the first ever Customer blog hop!! Thank you so much for joining us!! Here is the order for the hop. We have lots of exciting things to share with you!! First of all since we've declared this is Customer Appreciation month we've decided to give away three free Digi's!! Just click on them, right click and save them! Second, in honor of having a blog hop we've decided to have a sale! And guess what.. everything is ON SALE!!! Stamps, Flag Die, Bags, Boxes, Straws!! As long as its in stock its on sale. Use coupon code 15OFF for 15% off your entire order of $50 or more! Now your wondering about blog hop prizes right? Three lucky winners will win either some Echo Park Paper, Twine OR new favor boxes that aren't being release until our next stamp release on June 8th!! For your chance to win make sure to comment on everyones blogs. The more you comment the better your chance at winning! Also look for another giveaway to be posted next weekend! Here is the order again in case you get lost . Make sure to check back here on Monday to see if you are a winner! WooHoo! Thank you for allowing me to participate on this hop! Also thank you for the free digis! They are super cool! I just finished up the blog hop. Amazing projects and some great inspiration. Thank you for the digi's. I cannot wait to color all of them. 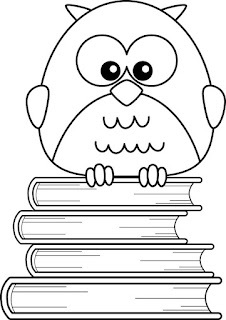 Thanks again for including me in your blog hop. 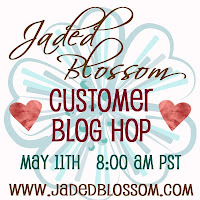 Thank you so much for letting me participate in your 1st Customer Blog Hop!! All the projects are amazing!!! Thank you so much for allowing me to participate in your hop! Thanks for the free digi's and for the coupons... Can't wait to do a lil shopping!! Thanks for another fun hop. Everyone did an awesome job! Thanks ladies for the fun hop! Awesome HOP everyone did an awesome job with all their Creations. Thank you so much for having us and for those adorable Digi's. I keep getting a blank page on Kim's blog, is anyone else having trouble there? Loved the Hop. Everyone did a great job. Love the new stamps too. Had to get 'em! Finished the hop and I did finally get to Kim's blog. Thanks for the fun. Just happened to see it on FB. Just finished hoppin' around and let me say kudos to all! Everyone did a wonderful job on their projects. Wonderful hop. Last stop #20 did not not have a post for the hop. Will ck back later. Liked all the creations. Thanks for giveaway chance. What an AWESOME blog Hop!! !Thanks for the Digi Stamps!! 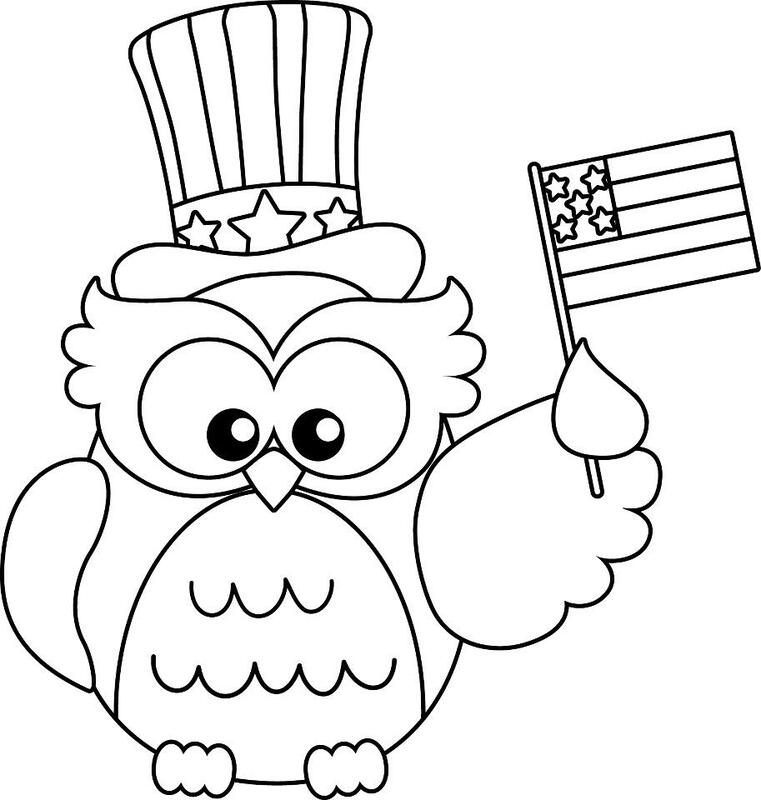 !Love my Owls!! 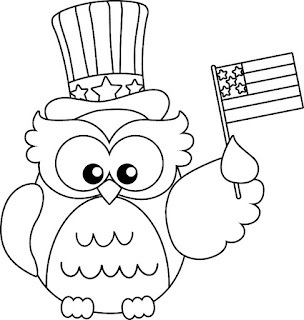 Thank you for the free owls!!! Love your blog. I am a follower. Hope I win! Your digis are adorable, thank you, now I am off to see more talent. 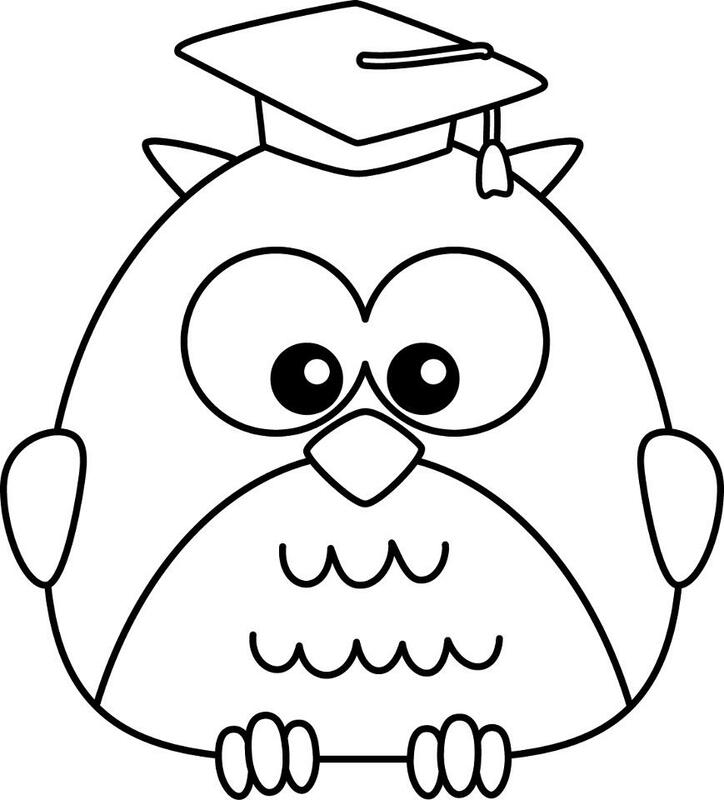 Can't wait to use the Graduation Owl. One of our graduates loves owls and this will be perfect for her card. Thanks for the freebie! Cute digis! Thanks for making them available to everyone! Thank you! These are awesome! Thanks so much for these cute owls!!! Thank you for the free owl digis.